Come join us for the Coronado High School 50th Reunion, in El Paso, Texas. CHS Class of 1969! 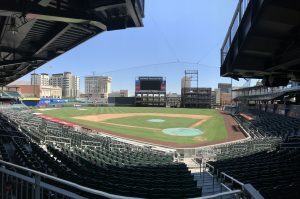 We start Friday evening May 31, 2019 with an Evening at the Ballpark. We have the Sun King room reserved so we will have a comfortable air conditioned room for eating and visiting while watching the game. The evening starts at 6:30 and dress is casual. 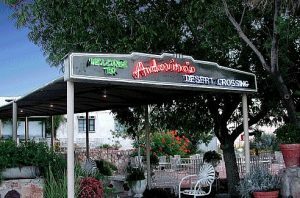 Saturday, June 1, 2019 we continue with a Dinner at Ardovino’s Desert Crossing. The evening starts at 6:30 and dress is business casual. In addition, there will be a no-host lunch from 11:30 to 1:30 at Crawdaddy’s. Please register on this site, even if you don’t plan to come. This will help us know that we have reached you and give us your contact information for staying in touch. Price for the both events is $140 per person. Click here for more information on special hotel rates. Also, help us identify deceased classmates so that we can honor them at the reunion. Click here to send us information on a classmate. Please help us contact all of our classmates. If you have information that you think will help, click here. If you would like to contact the reunion committee for any reason or be part of the committee, click here for more information.